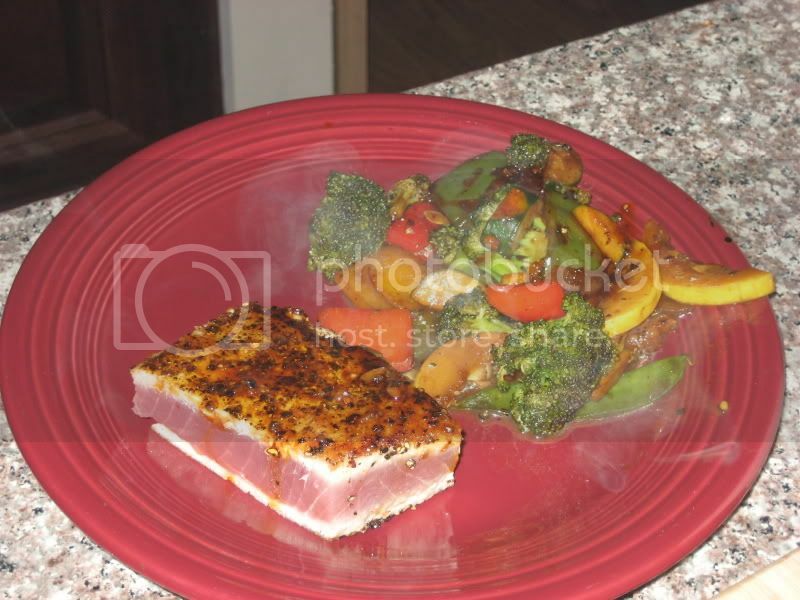 Home » [Nutrition] » Diet & Nutrition » Tuna Steak! Whats the best way to eat this stuff, i usually eat tinned tuna, slap some mayo on it a bit of salad and then bang it in a pitta bread. Can you eat tuna stake out of the tin or is it better to cook it, i do have a forrman grill! If its from a tin it is already cooked. Just eat in any way you prefer. Out of a tin, in a sandwich, in salad, tuna burgers, doesnt really matter! 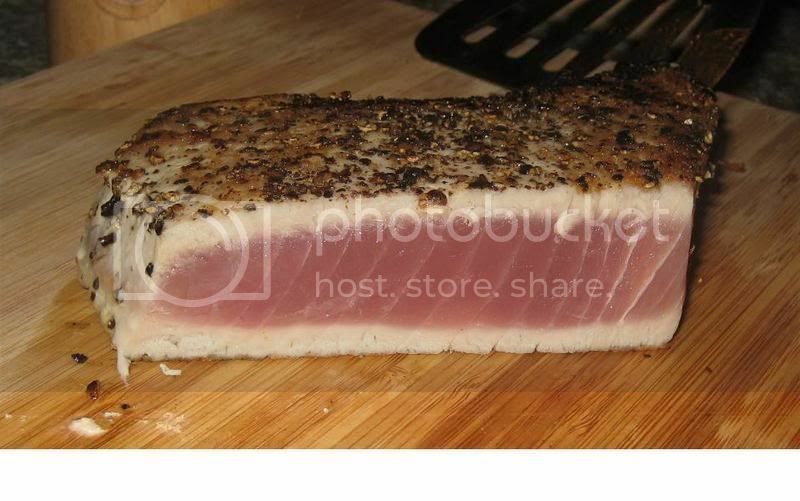 tuna tatake......sear the steak on MEDIUM HIGH heat for a couple of minutes each side and serve it rare. What do you use to make a tuna burger Graduate?